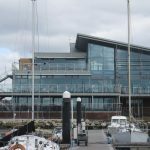 We are delighted to be involved in such a high profile project and look forward to working with Parkstone Yacht Club to deliver a new club house which the members enjoy using. 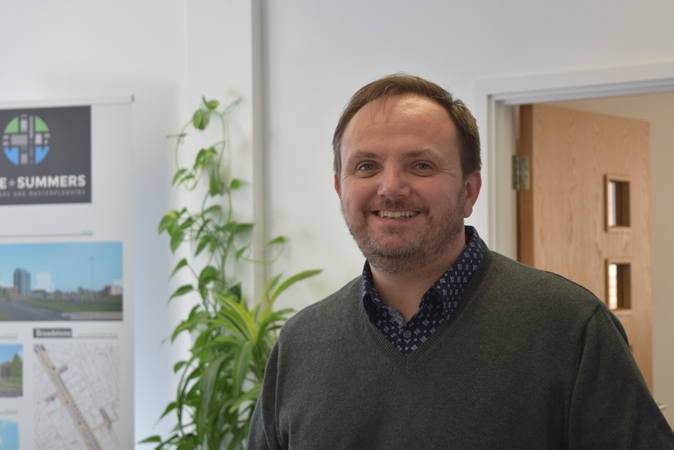 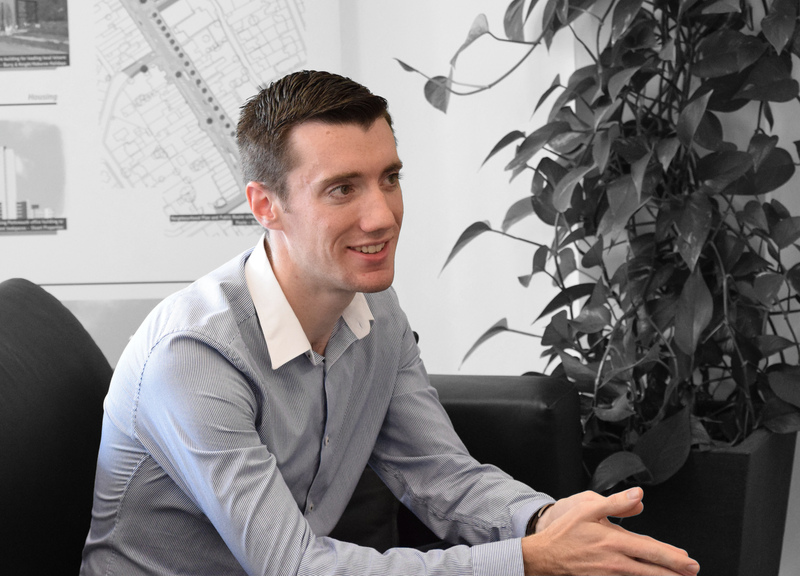 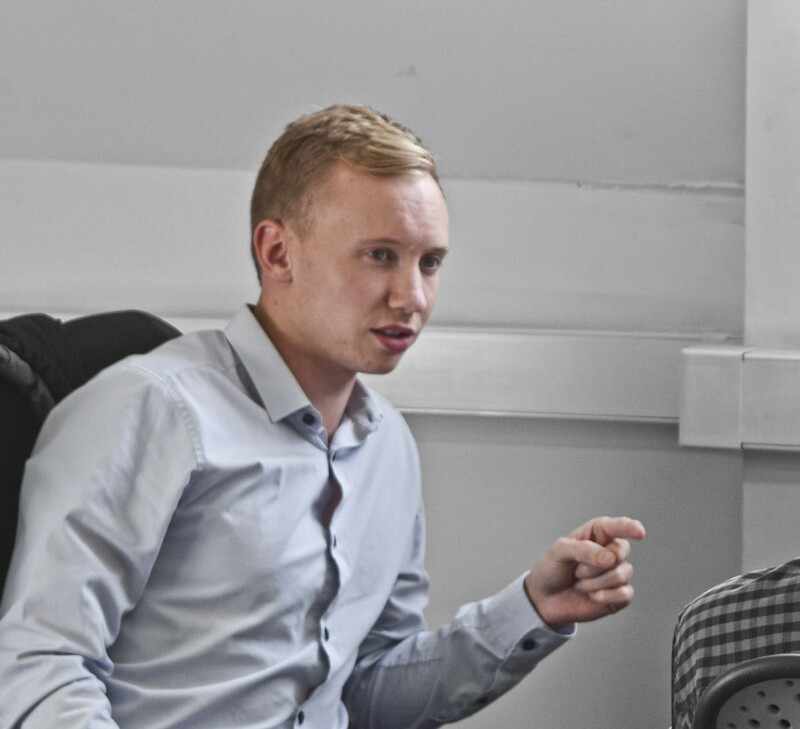 The project underpins our growing reputation for delivering complex projects to a high standard and is a great opportunity to showcase what we can do as a practice. 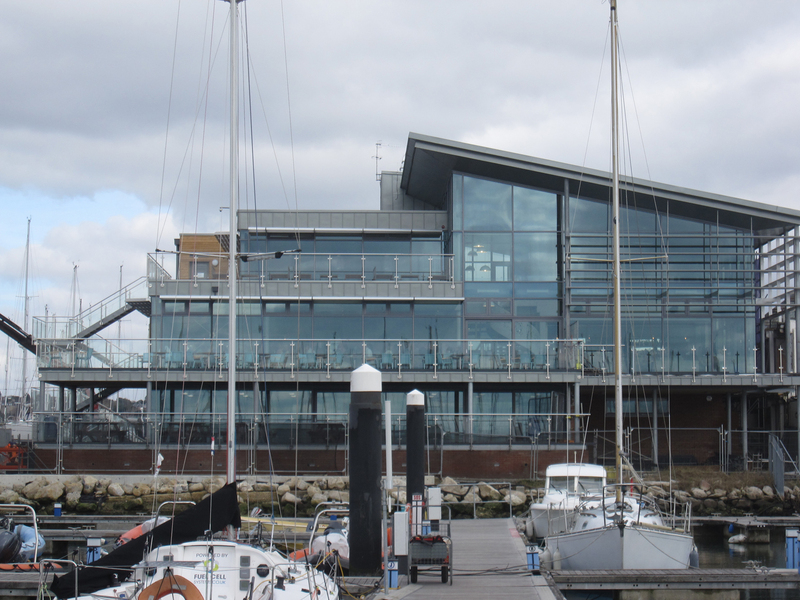 Situated in a prominent position overlooking Poole Harbour and Brownsea Island the design of the new yacht club is arranged to create a striking form on the shore line. 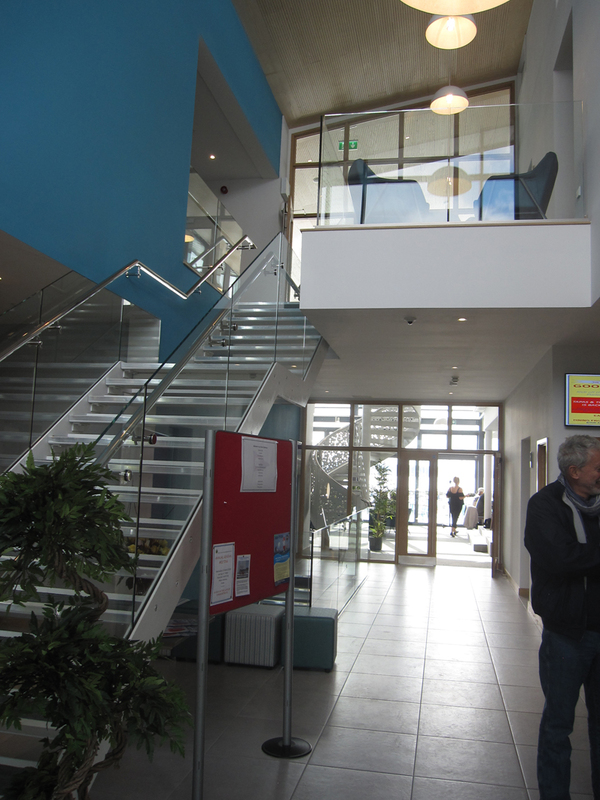 The massing of the new building is characterised by a large mono pitch roof arranged over a lower flat roof element. 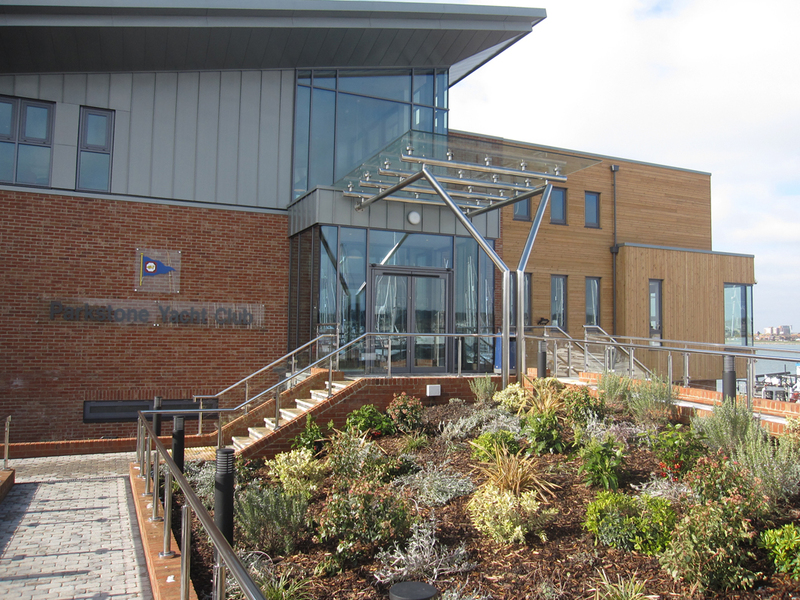 The mono pitch roof sits above the more public shared spaces of the club house while the lower flat roof reflects the more private areas. 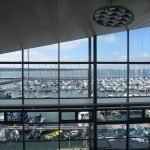 The form of the building has been driven by arranging key internal spaces to obtain maximum benefit of the views out of the site towards the harbour which requires large areas of glazing. 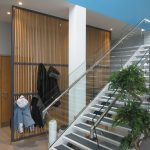 This results in an external appearance characterised by the simple manipulation of a basic cube form in order to create an articulated cube form and create visual hierarchy reflecting the internal spaces. 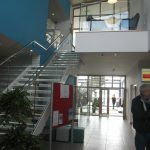 The new clubhouse is arranged over three stories providing changing and refreshment facilities for the members and public. 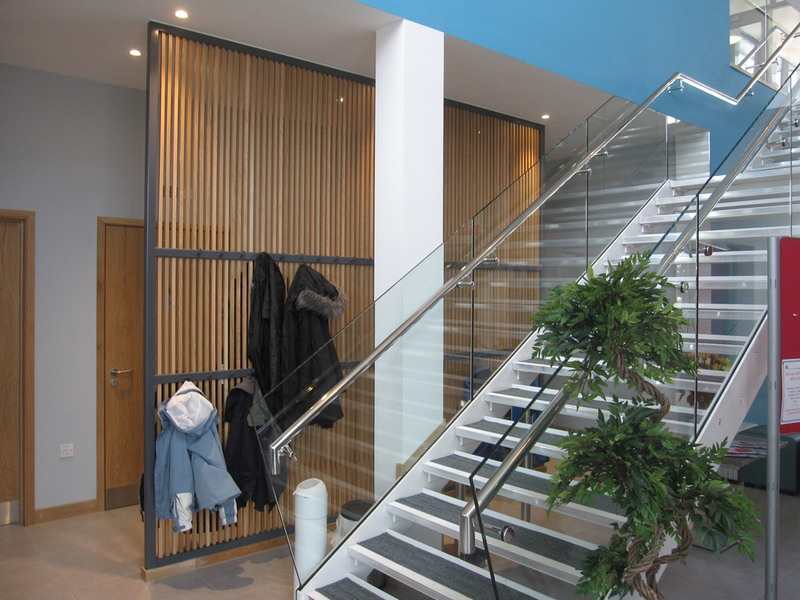 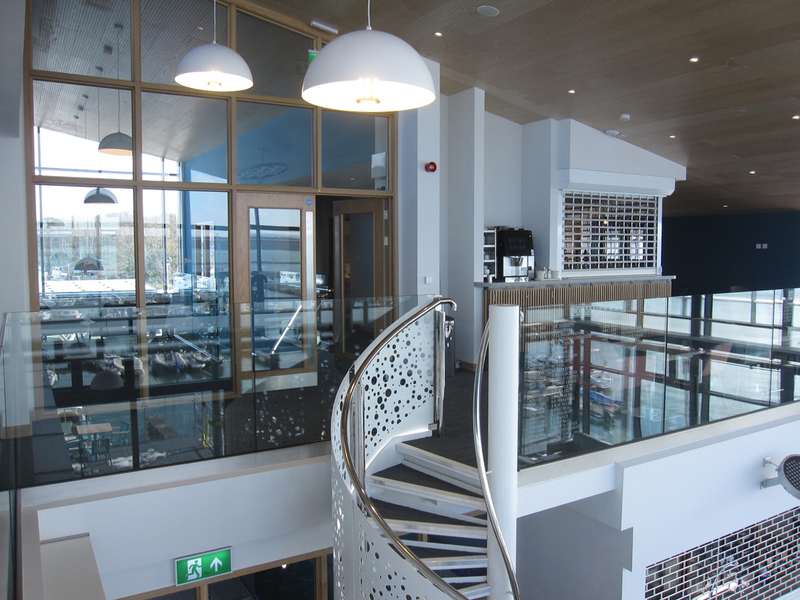 The lower level is predominantly a large changing facility with showers and includes training rooms, the boat yard can be directly accessed from this level. 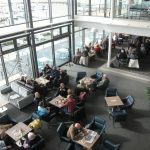 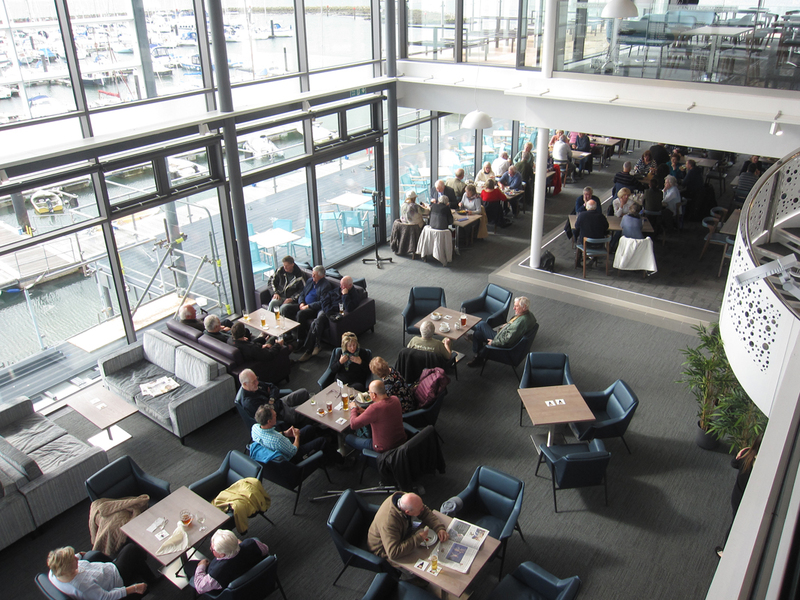 The upper levels include a large open plan bar, smaller bars, open plan restaurant and club committee rooms providing generous space to relax with long views out over the harbour. 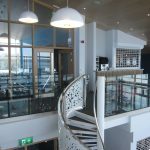 The upper levels have access to large external balconies which provide an excellent area to watch the sailing in the harbour. 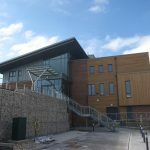 Boyle+Summers were appointed to provide RIBA work stage 4 technical design services as part of a contractor led (design and build) consultant team. 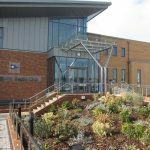 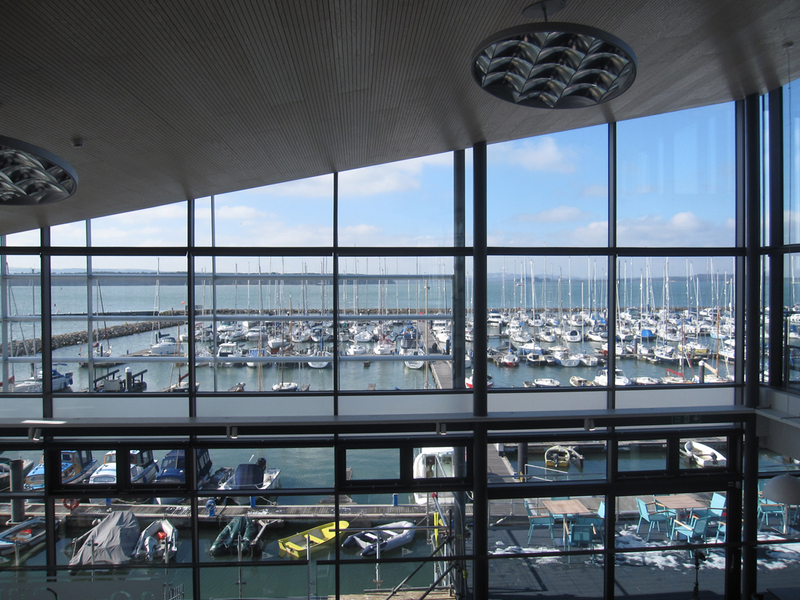 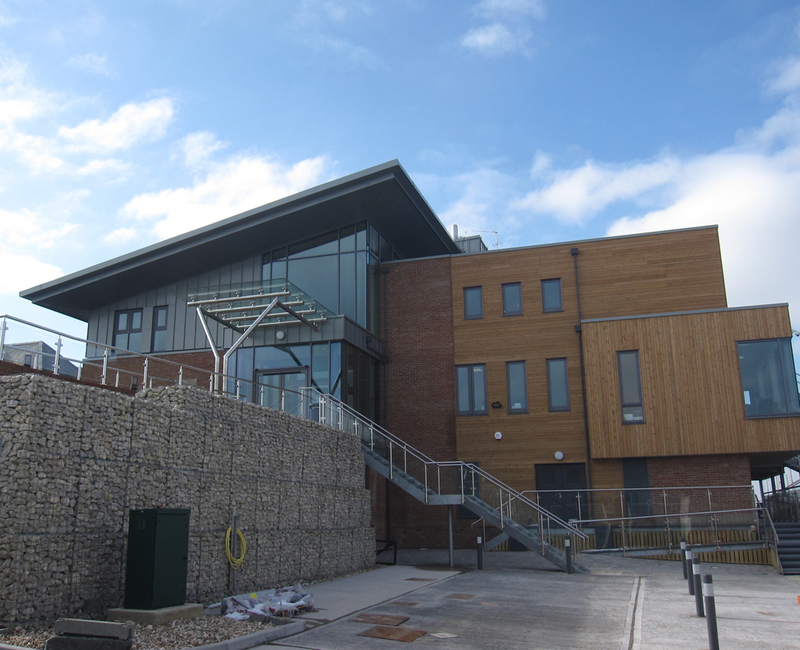 This involved developing the design from RIBA workstage 3 which was granted planning consent by the Borough of Poole into a set of technical proposals to enable construction.